Version 1 today ( Monday 4th June 2018) announces the acquisition of HR Transformation specialist Cedar Consulting Ltd. 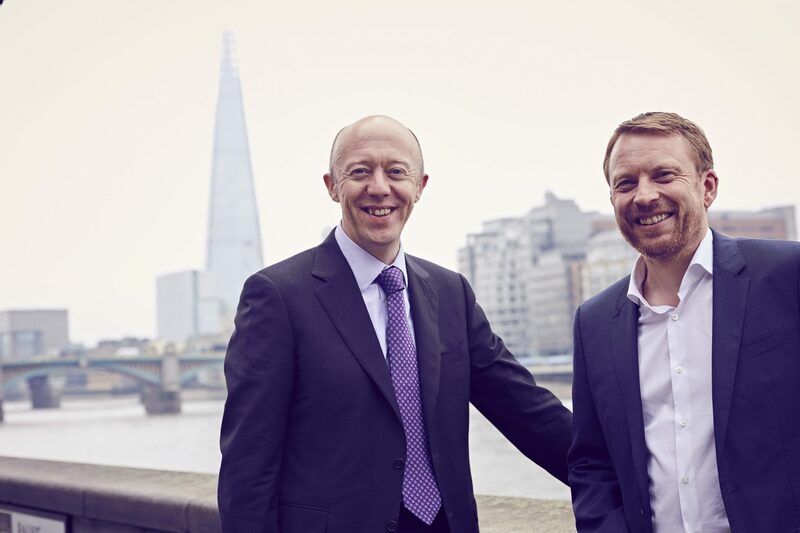 The acquisition of London headquartered Cedar Consulting is the sixth UK acquisition undertaken by Version 1. This organisation will become part of Version 1’s rapidly growing ERP practice adding expertise in Oracle HCM solutions including HCM Cloud, ERP Cloud and PeopleSoft. Dublin headquartered Version 1 entered the UK market in 2013. The acquisition of Cedar Consulting is the sixth in a programme of UK acquisitions the most recent of which saw it acquire JD Edwards specialist Beoley Mill Software. 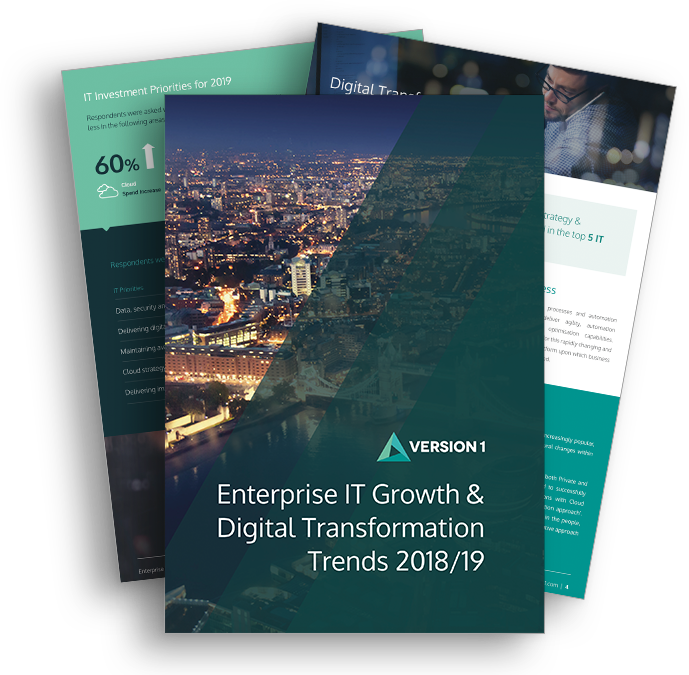 Version 1’s total employee numbers following the acquisition now stand at 1100 (400 UK employees) and projected revenue is in region of €120M (£105M) for 2018 year-end. Cedar Consulting will continue to trade as Cedar Consulting Ltd. Cedar founders Simon Wragg and Graham Varley have been appointed to the Version 1 Management Team. They will continue to manage customer relationships, business development and service delivery excellence in addition to helping oversee the successful integration of the two companies. Version 1 has moved its London HQ to 6 Brownlow Mews, London, WC1N 2LD as part of the acquisition.